Many families find it helpful to take childbirth education classes before the birth of their baby. Childbirth classes teach families about what to expect during labor, comfort measures for labor, information about interventions, newborn care, and breastfeeding. Not every family is able to attend a childbirth class series that spans five or six weeks, and some couples are looking for an experience that offers more privacy than traditional classes. If you are looking for out-of-hospital childbirth class, CNY Doula Connection instructors are skilled in tailoring classes to each family's needs and schedule. 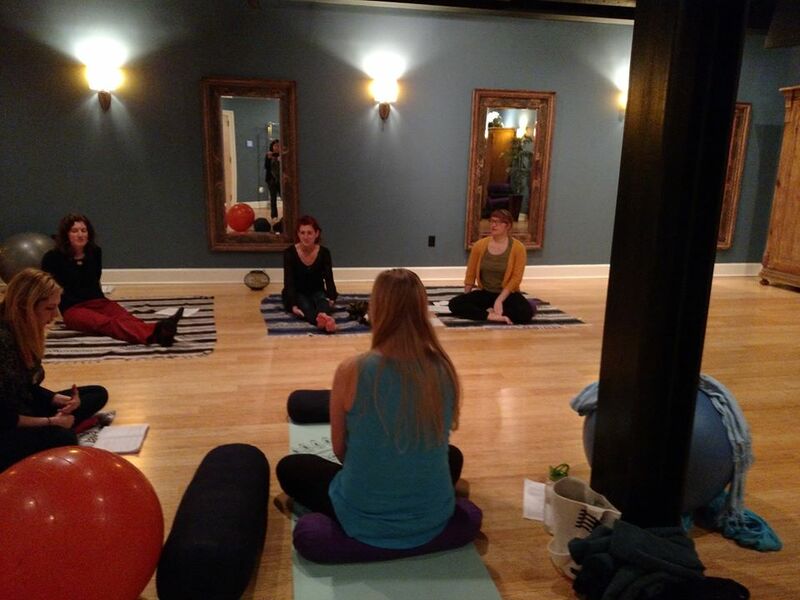 To arrange your childbirth class, check our classes page or email us!